A WordPress Commenter on Pardon Our Dust! To inspire San Diego youth by offering a place of refuge to engage in an active lifestyle. 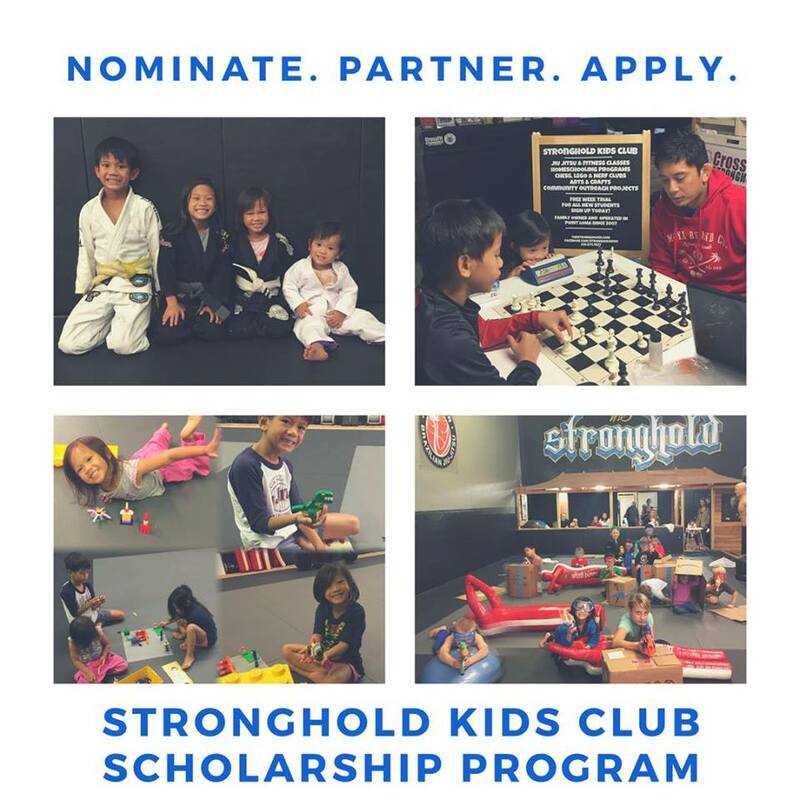 © 2019 Stronghold Kids Club, All Rights Reserved.